Now you have no reason to miss out on exciting LoL action! 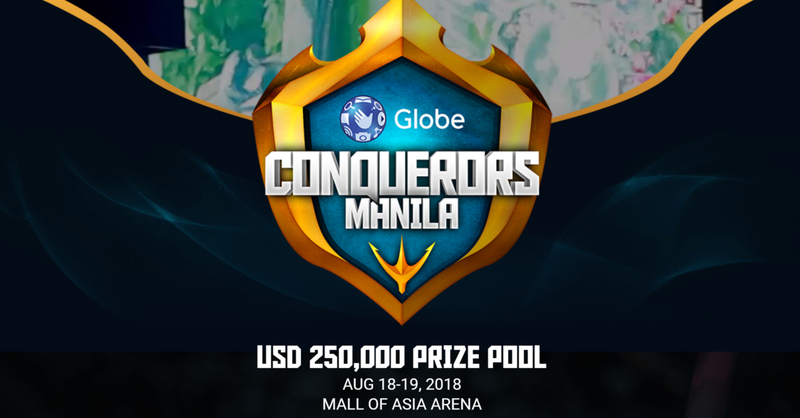 Globe Conquerors Manila is happening now, and it’s probably the biggest League of Legends tournament in the Southeast Asia region this year! Not only is a prize pool of USD 250,000 up for grabs, the winner of the tourney will also represent SEA in the LoL World Championship Series 2018. While the group stage of Conquerors is happening online, the Semifinals and Grand Finals will take place at the Mall of Asia Arena this weekend, August 18-19. Though for those who won’t be able to make it to MoA Arena, there’s still good news for you, as the semis and finals will air live on ABS-CBN Sports + Action! 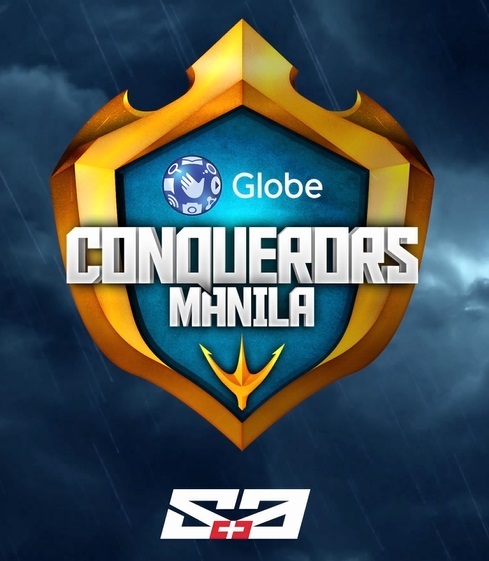 Globe Conquerors will air live on S+A starting this Saturday, August 18 at 10 am with the semifinals matches along with the celebrity showmatch. Conquerors will then continue on Sunday, August 19 at 2:30 pm for the best-of-five grand finals. Conquerors is happening live now, with more Group A matches ending today. Group B matches meanwhile, will wind down tomorrow. The top two teams of each group will then move on to the semis. Watch Conquers live now at the Garena Philippines YouTube channel. You can also check out the group standings at Liquipedia.